Spring into action and get a jump on summer to give your family a lifetime of memories. This home is a must see interior to believe the value of the home. 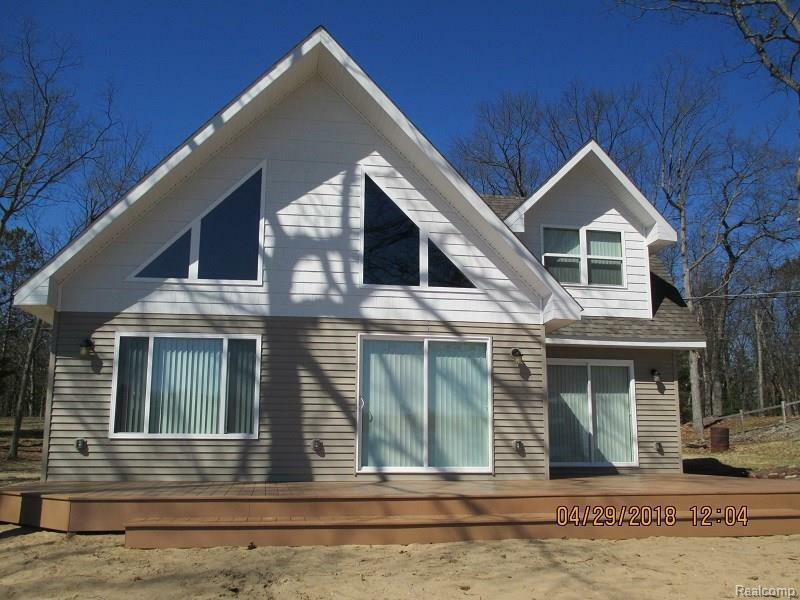 One of a kind, custom built home is ready to impress you. Open concept, high quality, attention to detail & exceptionally maintained. Enjoy sunrises, spacious wooded lot, sandy beach, State land across street & a year round home for years of future memories to make. 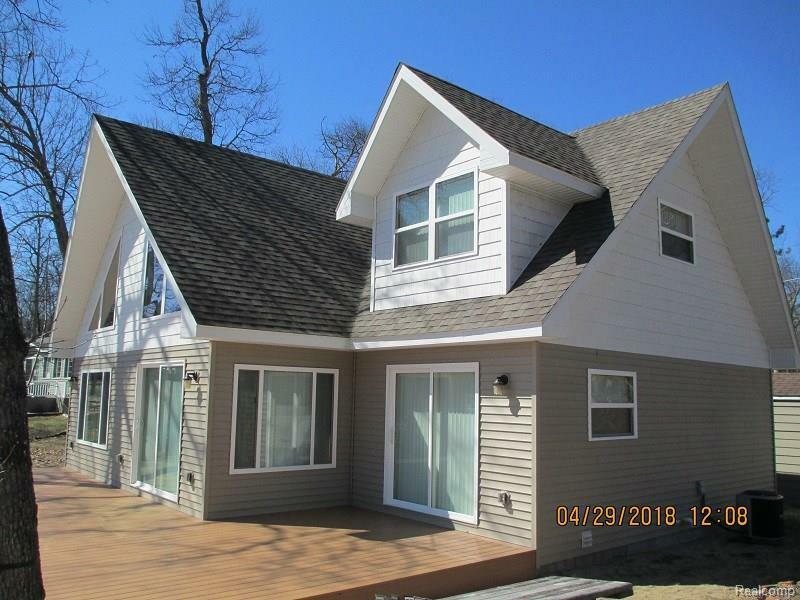 4" oak flooring, cedar ceilings, closets & trim, decorative ceramic floors, huge loft area & wherever you look there is high quality details-to many to list. 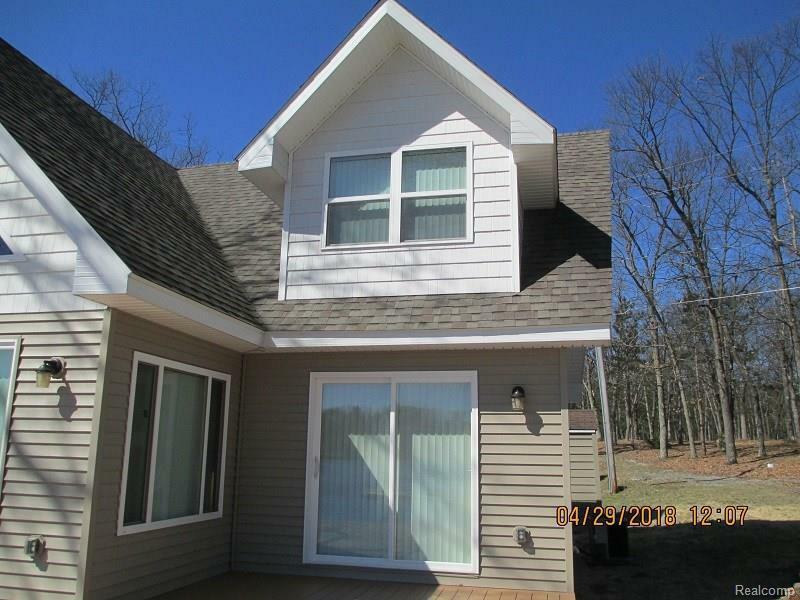 Tranquil area, great sense of community & next to an undeveloped deeded green space. 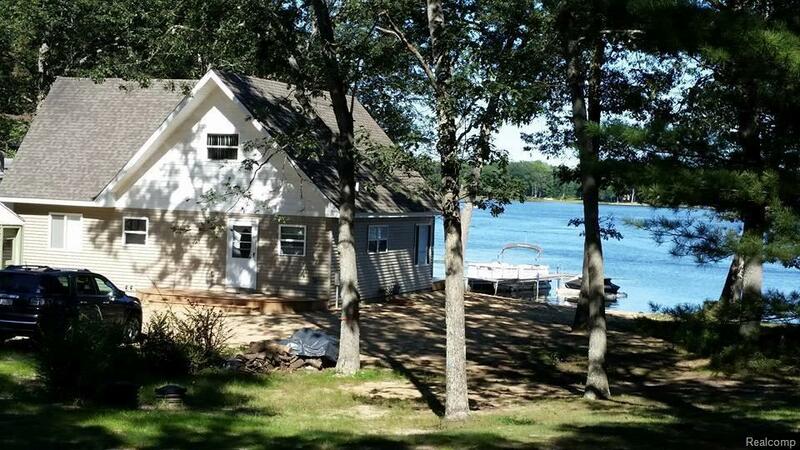 Have your paradise but enjoy the short drive to downtown Tawas. Home is to awesome to pass up. Agent owned. Licensed MI Real Estate Agent must be present at all showings. Listing courtesy of Real Living Great Lakes Re-Roch.